Wherever flowering plants flourish, pollinating bees, birds, butterflies, bats, and other animals are hard at work, providing vital but often unnoticed services. But many pollinators are in serious decline in the United States and worldwide. 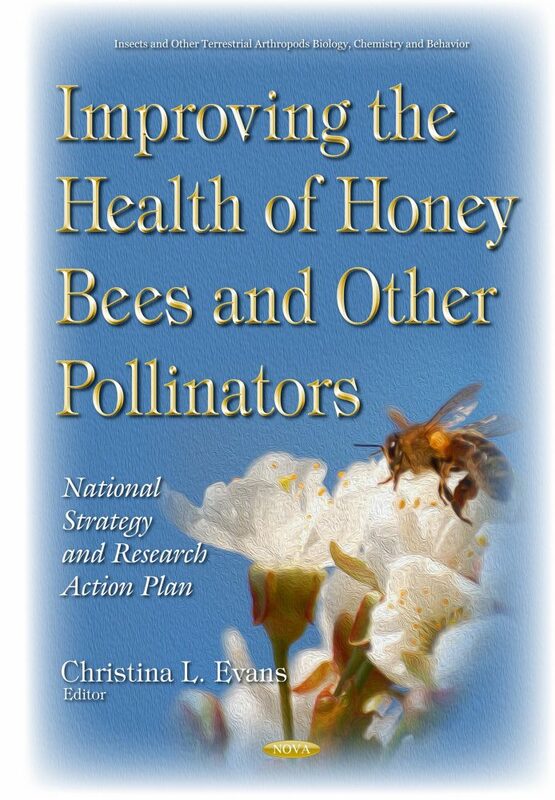 Preventing continued losses of our country’s pollinators requires immediate national attention, as pollinators play a critical role in maintaining diverse ecosystems and in supporting agricultural production. Some three-fourths of all native plants in the world require pollination by an animal, most often an insect, and most often a native bee. Pollinators, most often honey bees, are also responsible for one in every three bites of food we take, and increase our nation’s crop values each year by more than 15 billion dollars. Unabated, these losses of our pollinators threaten agricultural production, the maintenance of natural plant communities, and the important services provided by those ecosystems, such as carbon cycling, flood and erosion control, and recreation. This book discusses national strategies and research action plans to improve the health of honey bees and other pollinators.